The ISL best defence comes up against one of it's most potent attacks in this 'winner gets all' clash. 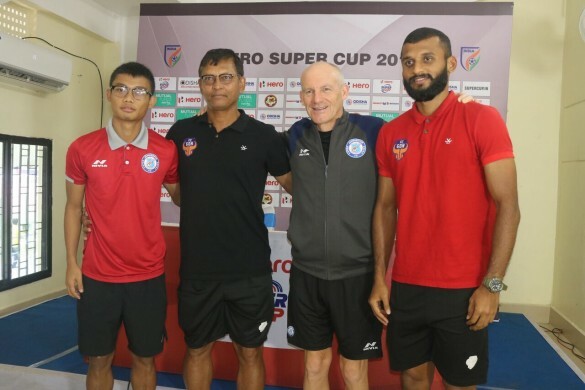 Jamshedpur FC were at the receiving end when they clashed with Hero ISL semifinalists FC Goa last time but 'revenge' isn't something which is running through coach Steve Coppell's mind before locking their horns with the Goan team in the Hero Super Cup quarterfinal on April 12, 2018. "Revenge is not the right word which I should say. We just have another opportunity to try our level best and win tomorrow's game. We're here to progress in the tournament and we can accomplish that only by winning tomorrow's game", Coppell stated in the pre-match presser today. After upsetting the Hero I-League champions Minerva Punjab FC in the Round of 16, the Hero ISL debutants have set the quarterfinal date with FC Goa and the English coach informed that his team is physically fine and they'll go all guns blazing tomorrow. "We had a long time to recover from our last match and we are in a good shape physically. We're rearing to give it a shot tomorrow." 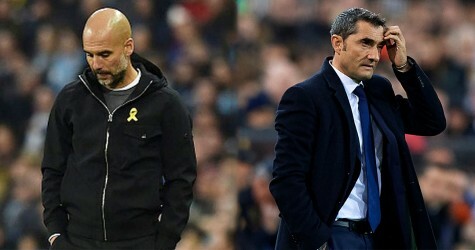 Meanwhile, the astute gaffer further said that it's tougher to keep the possession rather than winning it and they'll set the strategy accordingly. "According to me, the easiest thing is to say keeping the possession. But I would say, it's tougher to keep the ball with you than chasing it. The team who has the ball need to work harder to keep the possession. We'll play to the best of our physicality and ability to perform." 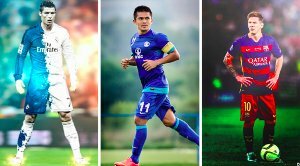 Jerry Mawihmingthanga, who clocked the fastest goal in the recently-concluded Hero ISL thanked coach Steve Coppell and the entire Jamshedpur FC fraternity for providing him with an opportunity to learn the minute details of the game and improve as a player. "I have learnt many a thing and have progressed a lot. I enjoy being here. It's a continual learning process and I absolutely love being here throughout." Nonetheless, FC Goa who overturned ATK in their previous match, are rating their opposition highly before tomorrow's match. 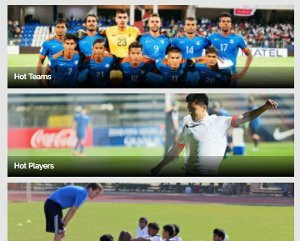 "They are a very good team and a good bunch of players are there in Jamshedpur. They're defensively very organised. 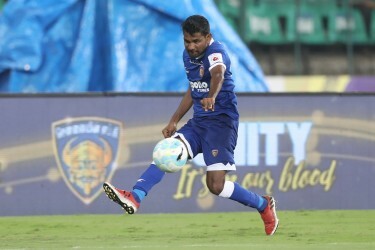 But, we are also here to show our worth and what I strongly feel, we are ready for the match", Pronay Halder said in the pre-match press conference. Eloquent coach Derrick Pereira informed that they have a few niggles but not major injury woes before the humdinger. "I can't say that we're missing any player tomorrow. But there a few niggles. We can the final call only tomorrow." "The important part is that the team have regrouped well and they're working hard. The team is eager to put up a good performance and progress further to the semifinals", Pereira was quoted as saying. The match is scheduled at 4 PM and it'll be telecast live on Star Sports 2/2 HD/1 Tamil/Suvarna Plus/Jalsha Movies/Asianet Movies and streamed live on Hotstar and Jio TV.